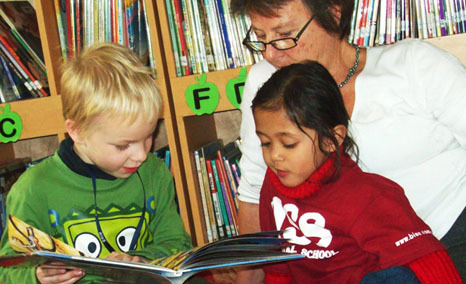 Visit our website to learn more about BISS. 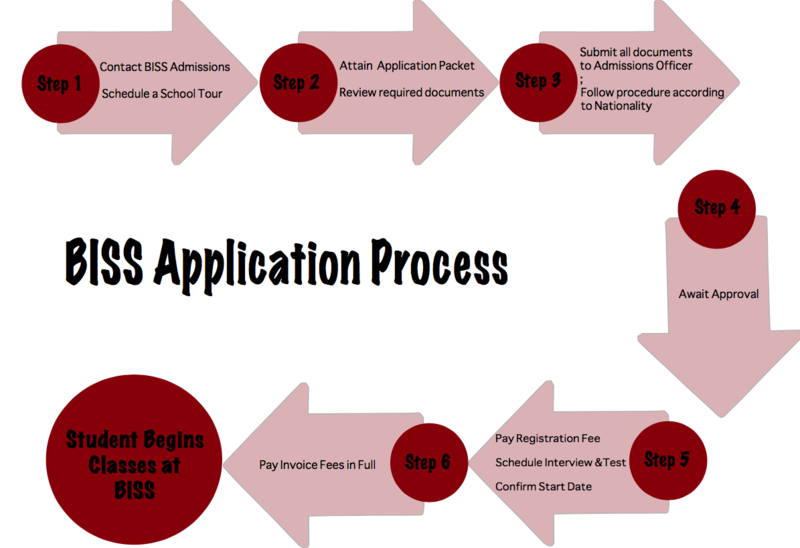 For general admission information, tuition fees and other requirements, please refer to the BISS Application Packet. You can also contact our Admissions Department at +86 10 6443 3151 or email us at admissions@biss.com.cn and we will be happy to answer your questions. 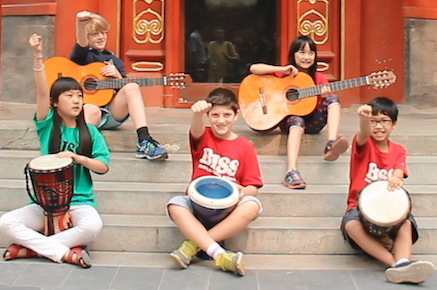 If you are in Beijing, we also recommend that you contact us to arrange a school visit to help you make a decision. Please download the BISS application packet for the required academic year or receive a copy of the paper from our office when you visit. After filling in all the information and collecting all relevant documents (please refer to the list in the application packet for details), please email your application materials to the Admissions Department at admissions@biss.com.cn. c. You need to pay 2,000 RMB registration and assessment fee taking the entrance test. During the interview process, parents will be informed of the results of the admission test and admissions. After confirming the start date, the tuition fee invoice will be sent to the parents before the start of the school year. 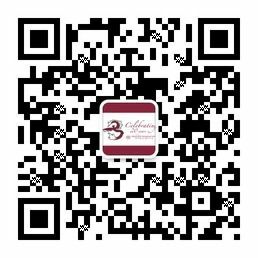 Thank you for applying to Beijing BISS International School! Please be advised that incomplete forms or shortage of any requested information will result in the delayed processing for your child’s application and consequently his/her entry into the school. Should you need any help or advice, please feel free to contact the Admissions Department by email at admissions@biss.com.cn or phone at +86 10 6443 3151.